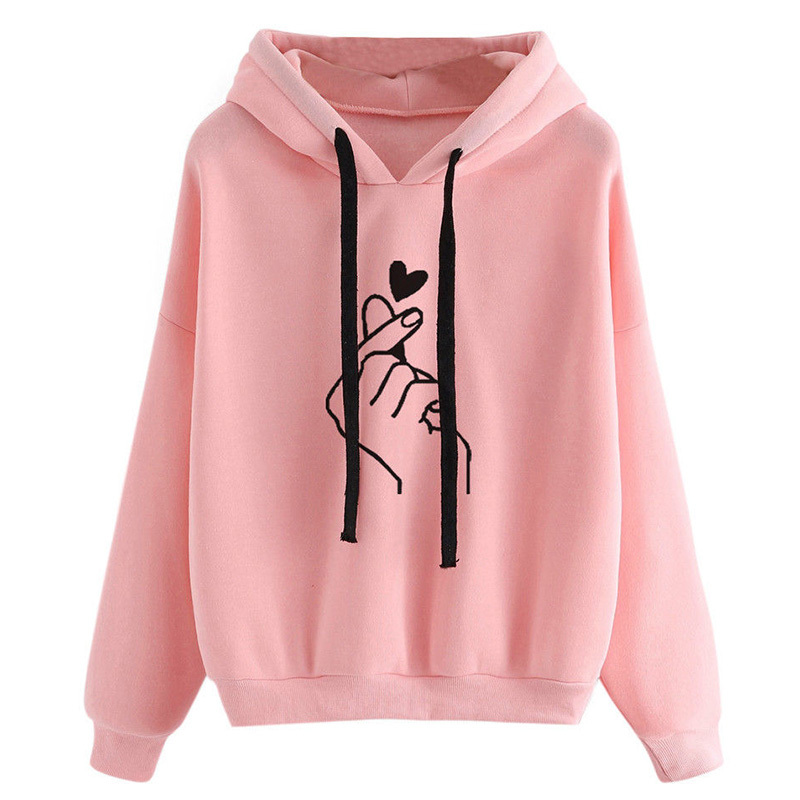 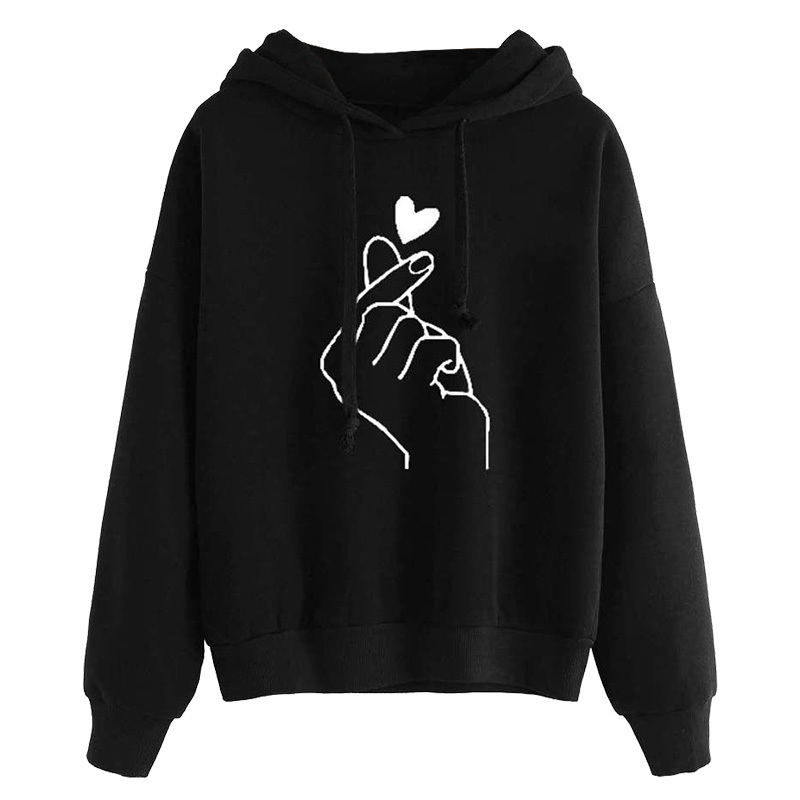 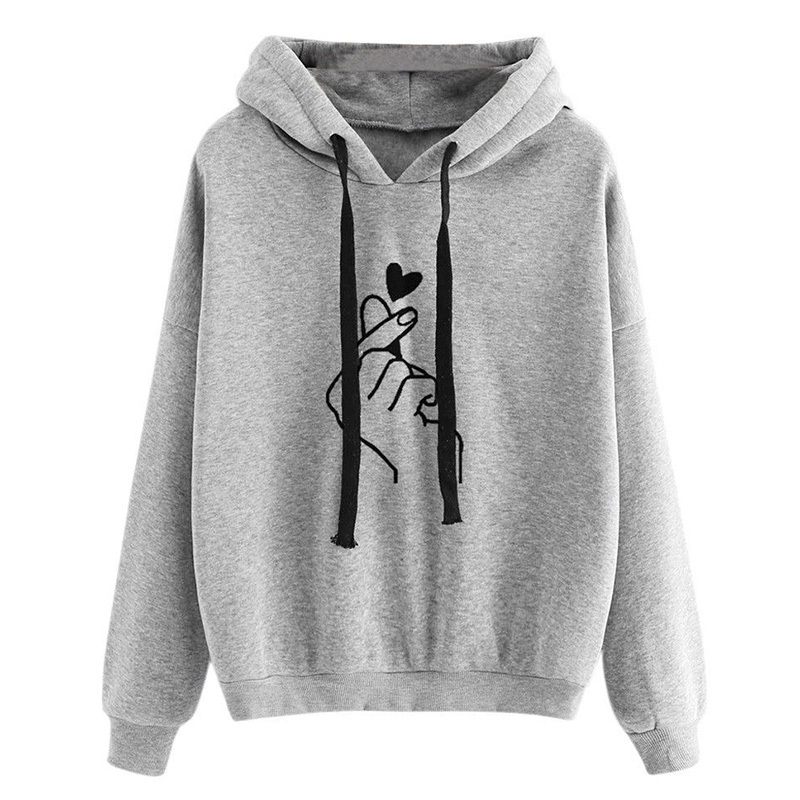 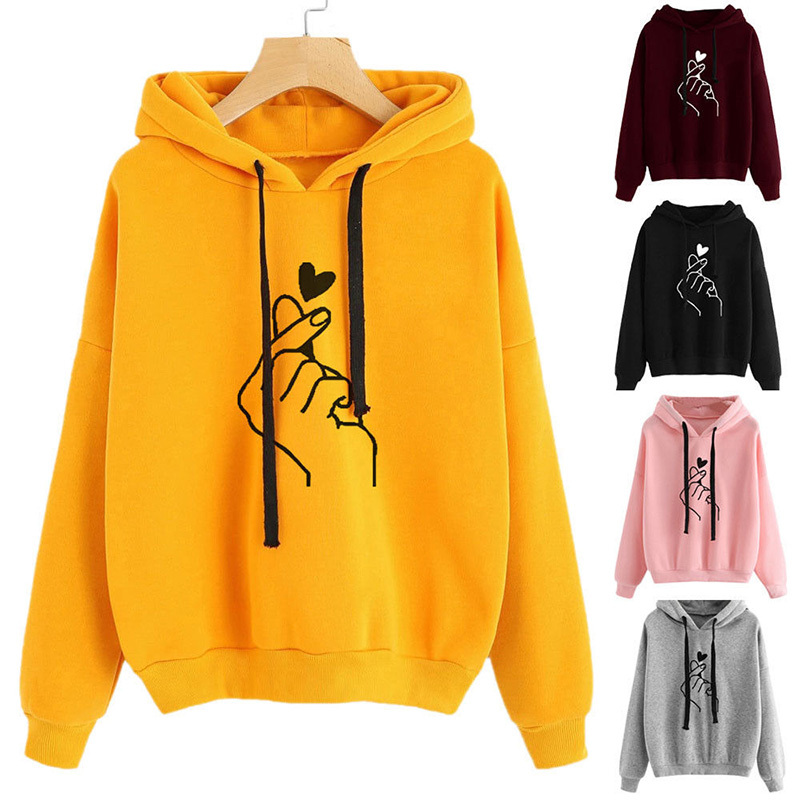 This loose hoodie, featuring cute finger and heart pattern to the front, hooded neck with drawstring details and long sleeves, is casual and chic for every day. 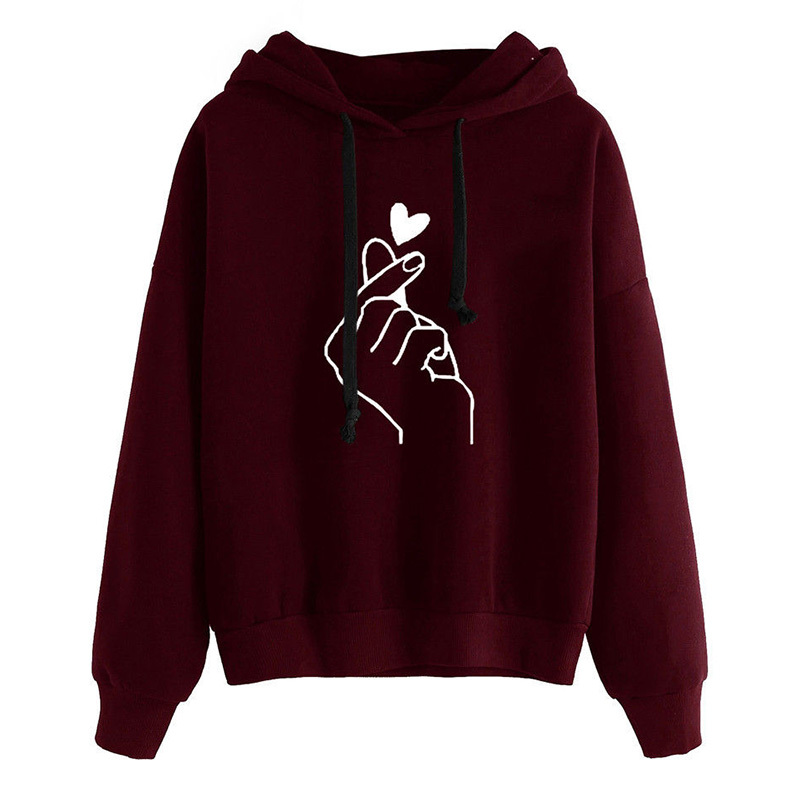 Finger and heart pattern, cute and chic. 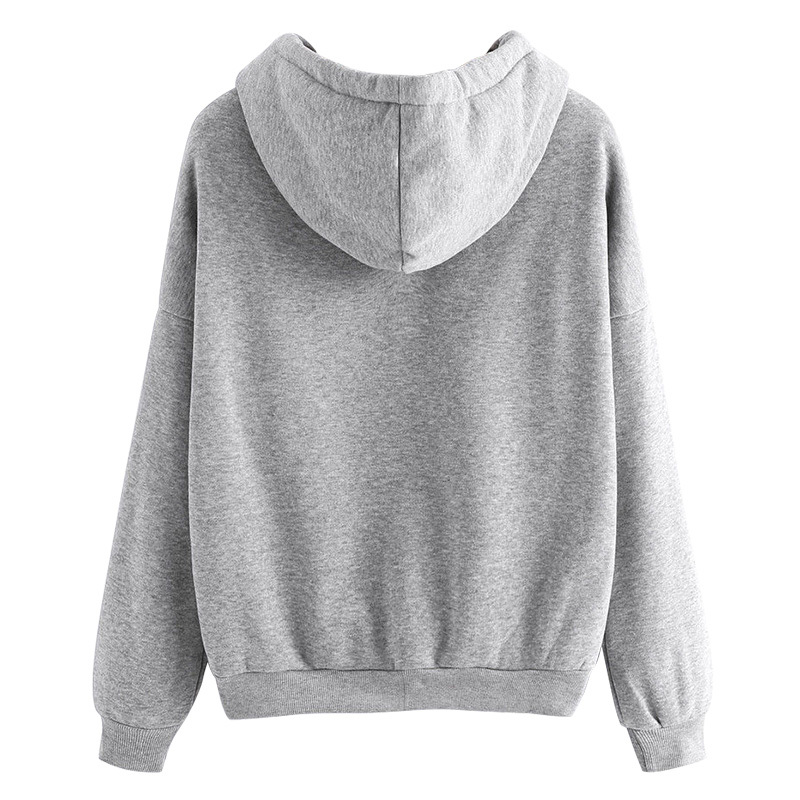 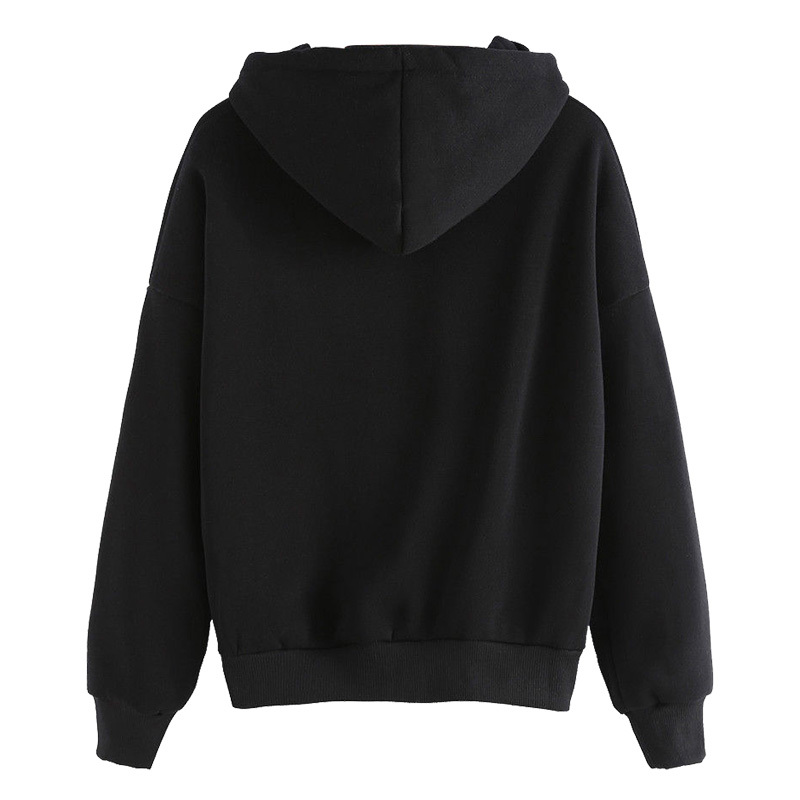 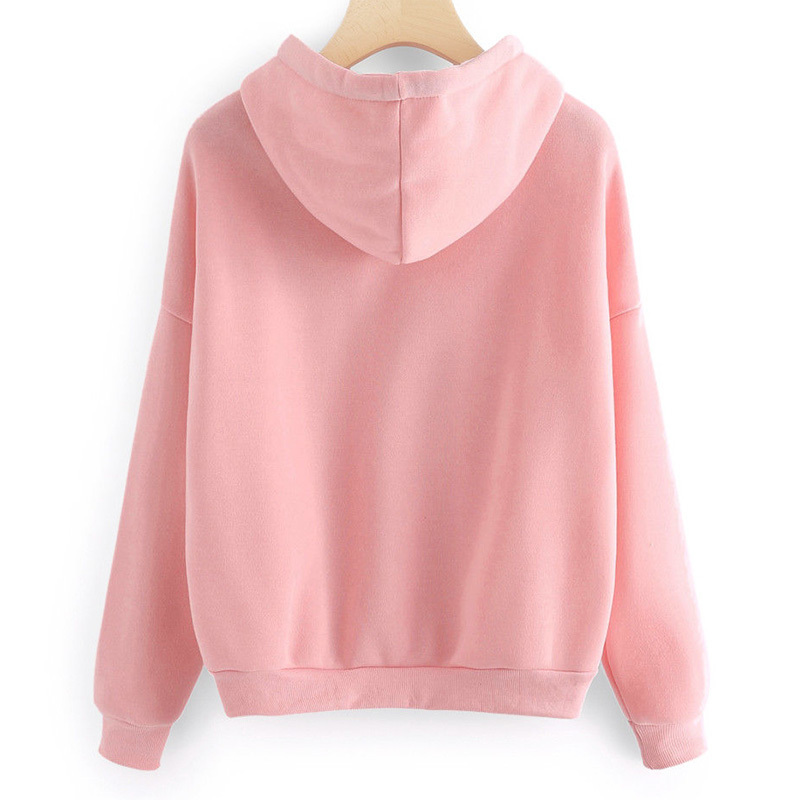 Hooded neck with drawstring details.